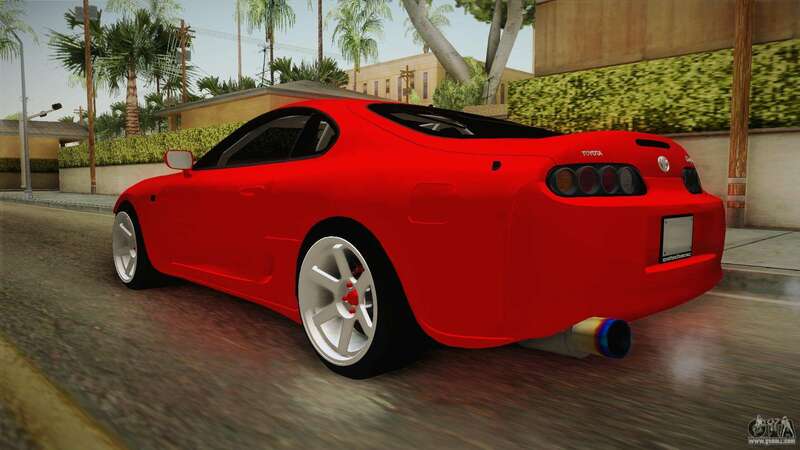 Toyota Supra Drift Monster Energy for GTA San Andreas. If You want all the bandits in the city You were jealous, download this cool car! 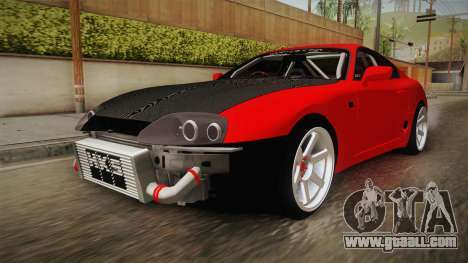 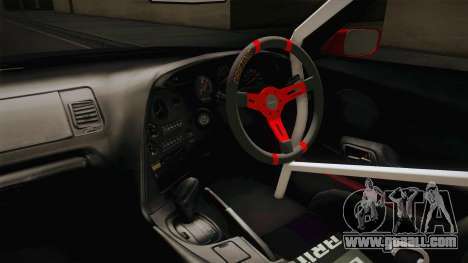 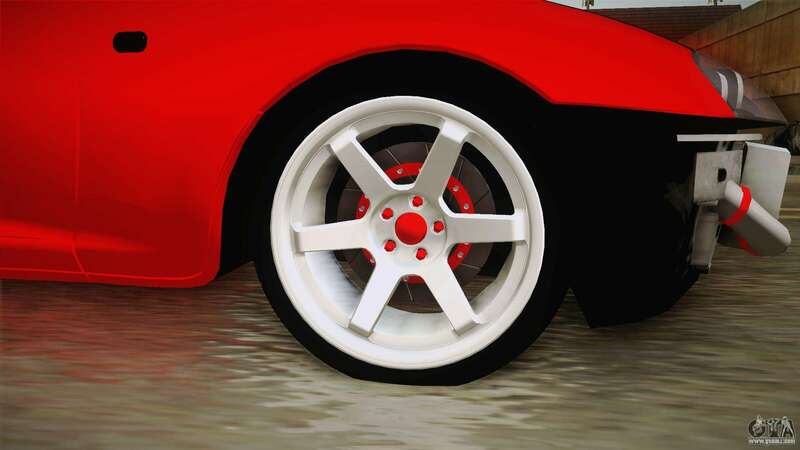 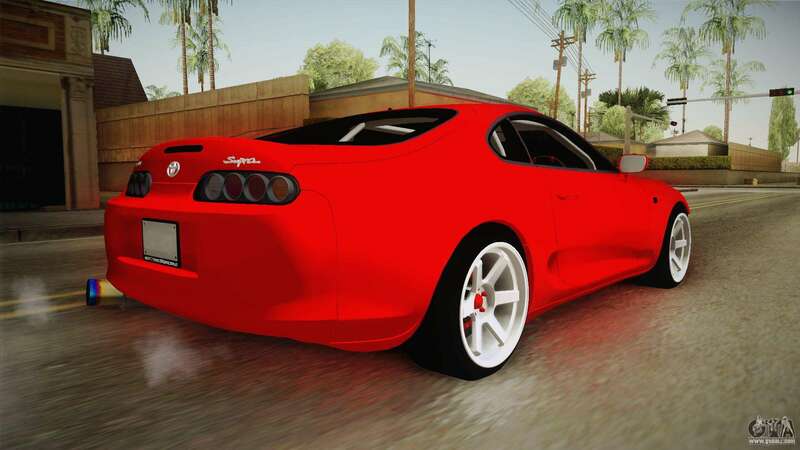 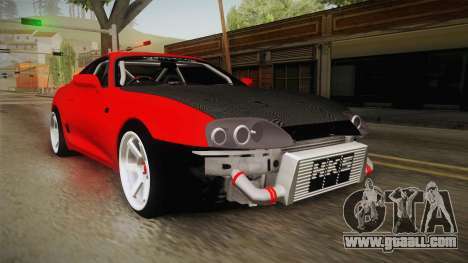 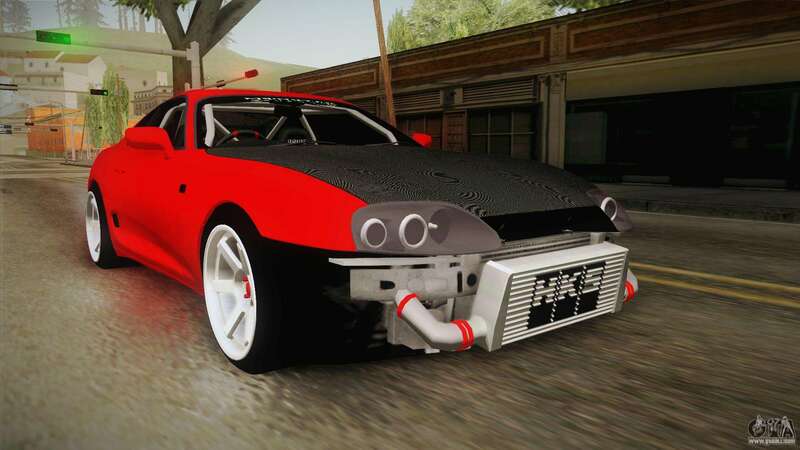 Free download mod Toyota Supra Drift Monster Energy for GTA San Andreas the links below, and the proposed model hotring racer to replace any pleasing You!